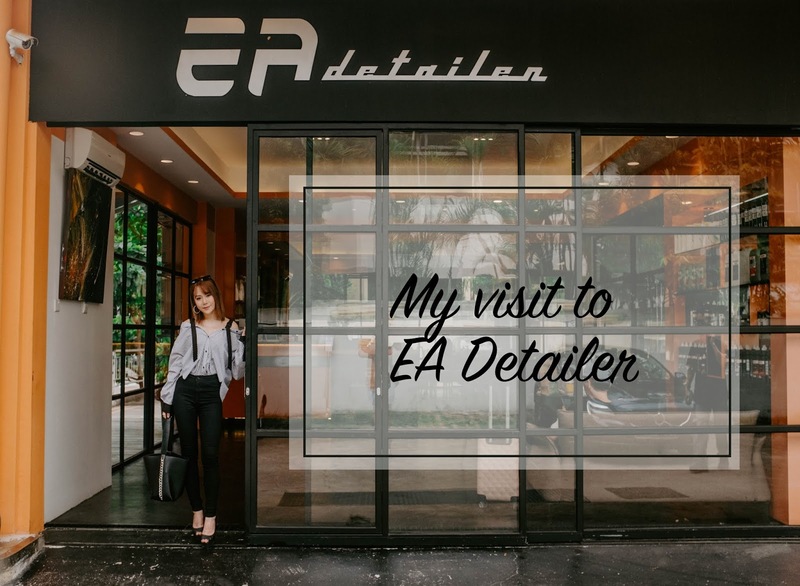 My visit to EA Detailer! Approximately a month ago, I had the chance to send the little red one for a round of vehicle detailing. 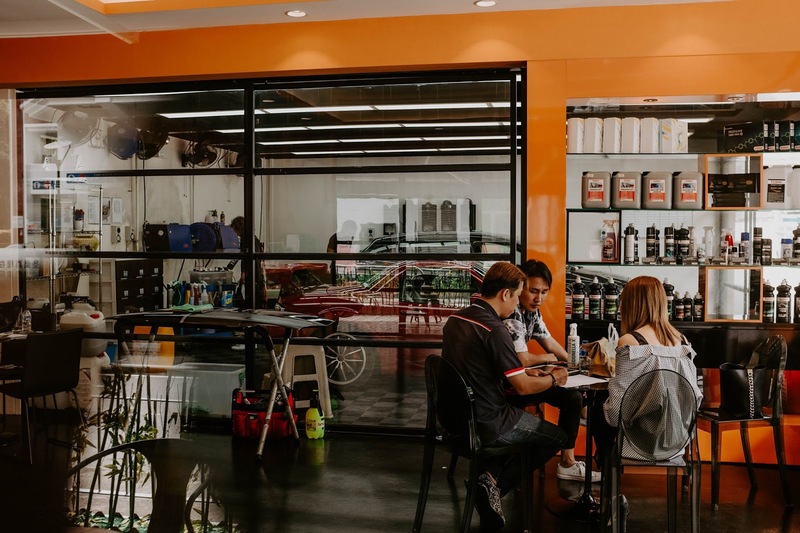 They have just one objective in mind – it is to make their customers delighted the moment they step into their showrooms, aiming to be number one choice for consumers when it comes to car detailing. Before we got started, the team sat us down to explain to us very thoroughly on the process that the vehicle will be going through so we can have a peace of mind. Of course it's best to ask questions at this point, and also voice out the concerns you might have too! Before we got started, the team also evaluated and inspected the vehicle. They also helped to clear out what we have in the car boot to prep the vehicle for the detailing process! As we didn't clear out our belongings prior to arriving at the workshop, the team helped pack our stuffs for safe-keeping too! After the preparation process was completed, our vehicle was driven into the workshop area, ready to be worked on! 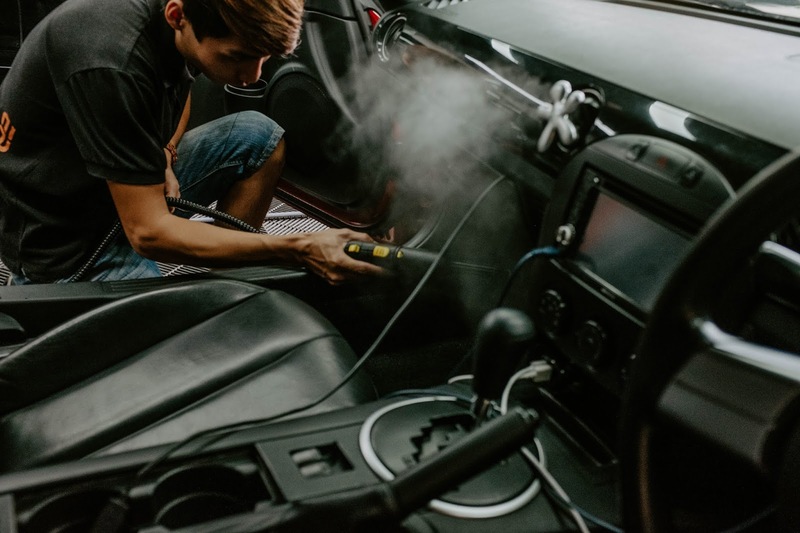 During the cabin detailing process, I was told that interior cabin detailing, seats cleaning and application of dashboard protectant will be involved. The interior dashboard of the car would be an area that we access the most as vehicle owners. 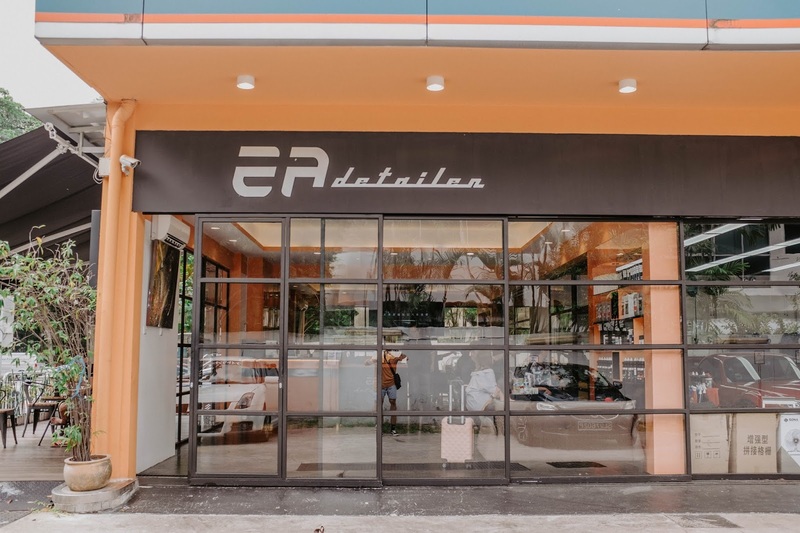 At EA Detailer, they promise to help freshen up and clean your vehicles' interior dashboard and plastic trims parts, making your car feel like new through their treatment process. 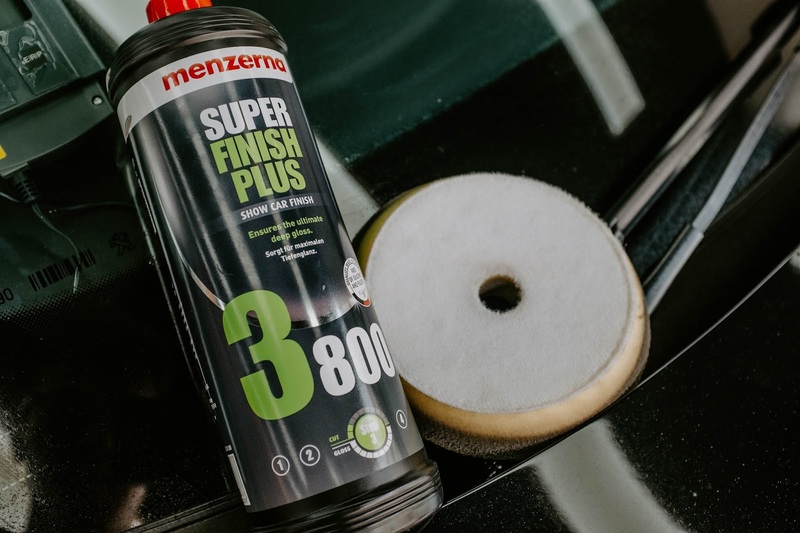 It makes your car smell superbly good after and of course, a dedicated car care treatment product is used to clean up and restore your dashboard - the end product? A protected interior and rich matt finish! Also, it is important to note that as most cars has leather seats, leather is a material which needs special care. 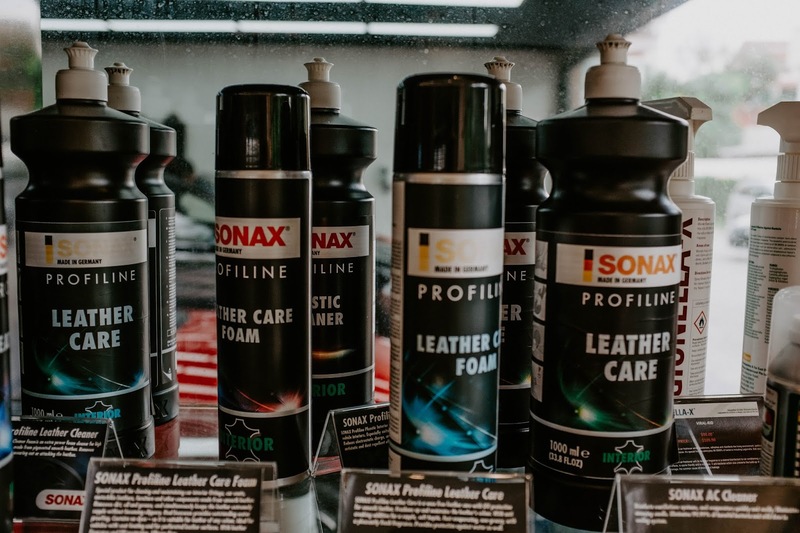 Wear and tear, scratches and dirt can cause damage to it and over time, dirt and dust particles will be infused onto the leather surface, causing the appearance to turn dull. 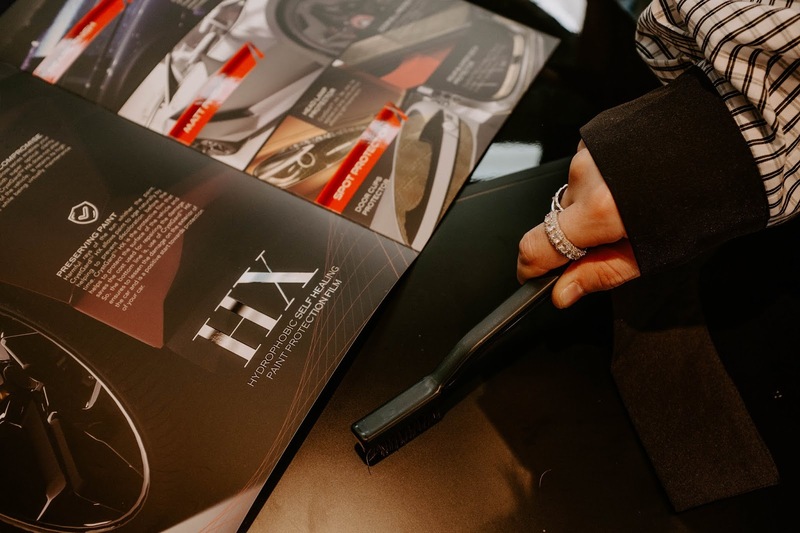 In EA Detailer's Leather Treatment process, the vehicle's leather seats will be thoroughly washed, removing all the unnecessary bacteria and dirt that is stuck on the leather surface. Following that, a Matt Dash Finish leather protectant is used to help keep the leather seats nourished and protected to maintain its finish! Up till this part, I am a happy girl to slowly witness my vehicle looking again like new! I mean, seriously, who likes their cars/vehicles being invaded by roaches/insects? A lot of you might think that vacuuming away the insects will be sufficient. 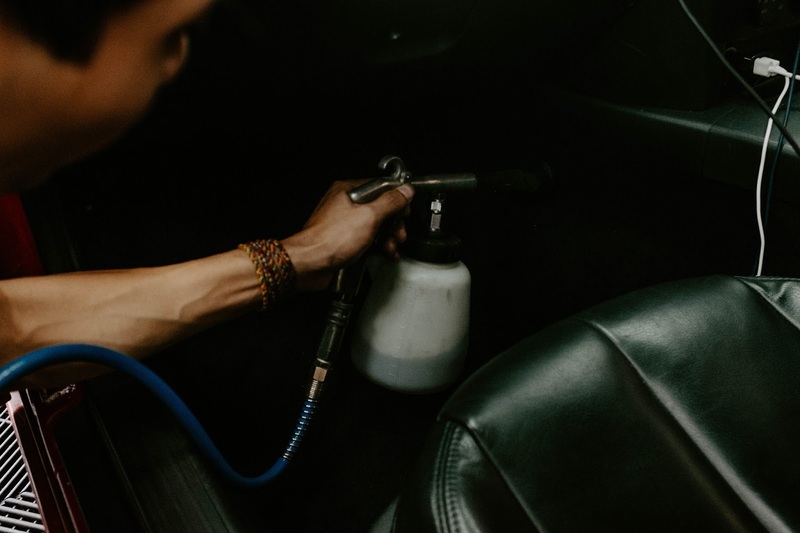 After getting rid of the pest intruders such as cockroaches in your vehicle, your vehicle cabin is still filled with germs and bacteria. 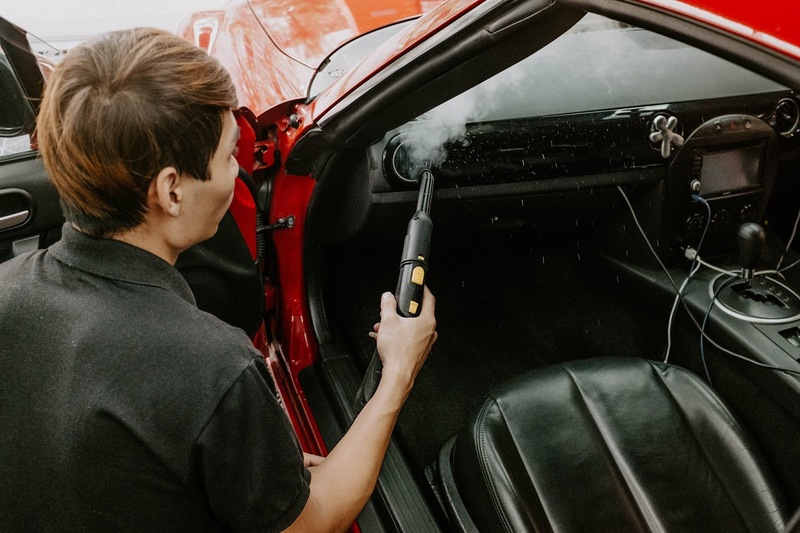 At EA Detailer, they make sure that every part of our vehicle interior is absolutely thoroughly cleaned, that's why they do not simply stop at just vacuuming away the cockroaches and other various pests in your vehicle cabin. 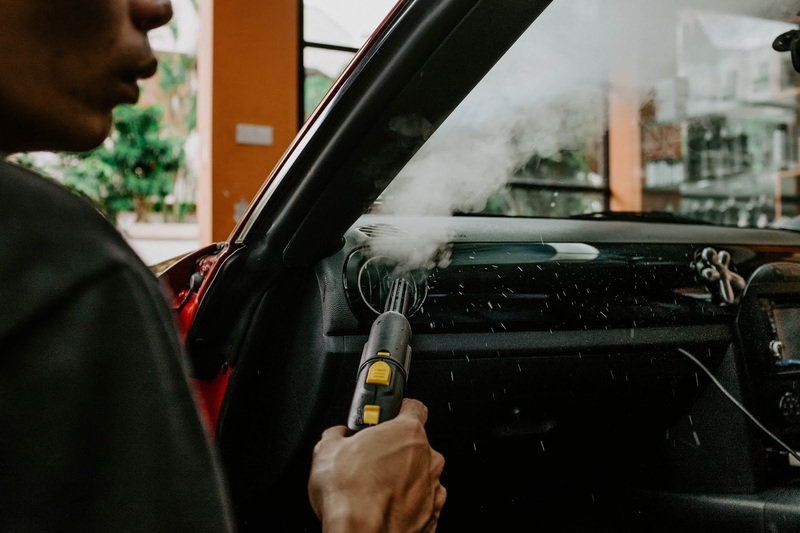 To flush out all the germs and bacteria in our vehicle, a process called Bio-fumigation is required to do so. In this process, the solution used to flush out pests such as cockroaches is an extract from a plant enzyme - not only it is absolutely safe, it is bio-degradable and half-lifed within 20hours - yes it is digestible so if you have pets/kids, fear not! 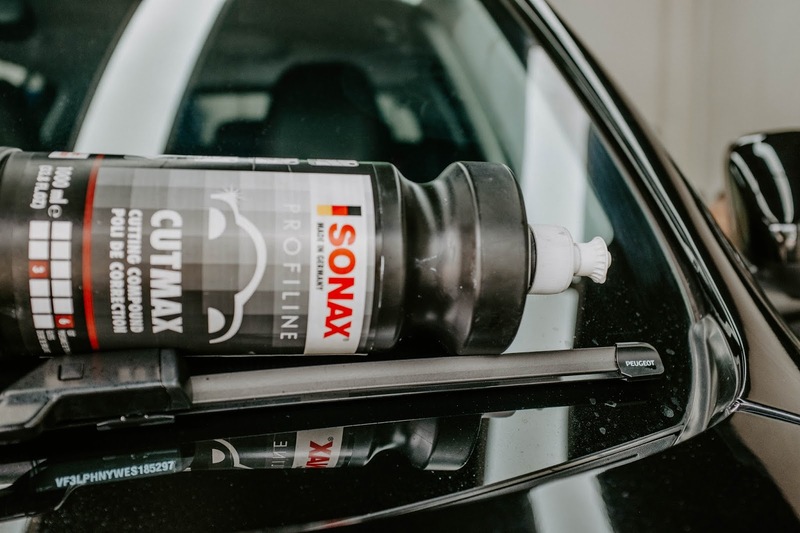 In this step, a highly effective tool is used to clean virtually any surface or any material found within or without on a car for the detailing process. 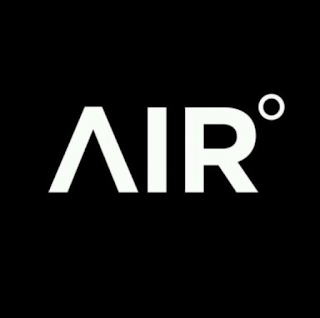 Compressed air is fed through a fine tip that oscillates at a high RPM (revolutions per minute) rate contained within a coned nozzle. 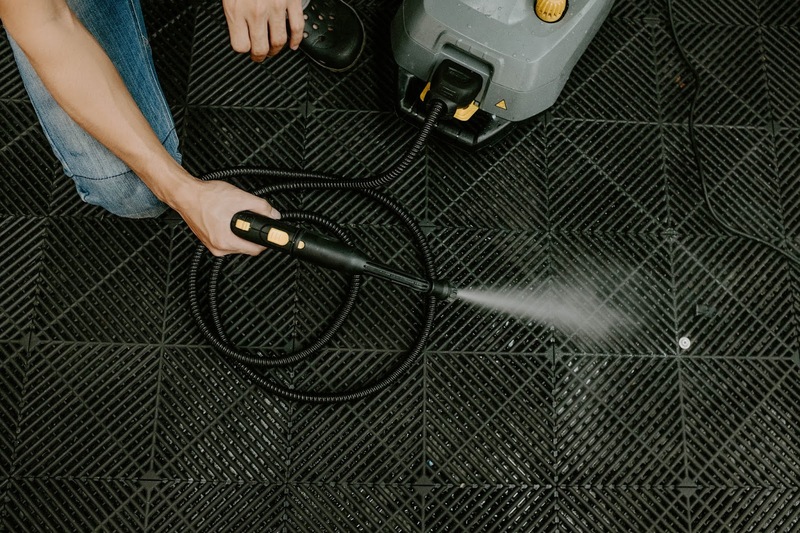 With its high-quality plastic bottle attachment, it can also allow water or other chemicals to be introduced into the air stream for additional cleaning capabilities. 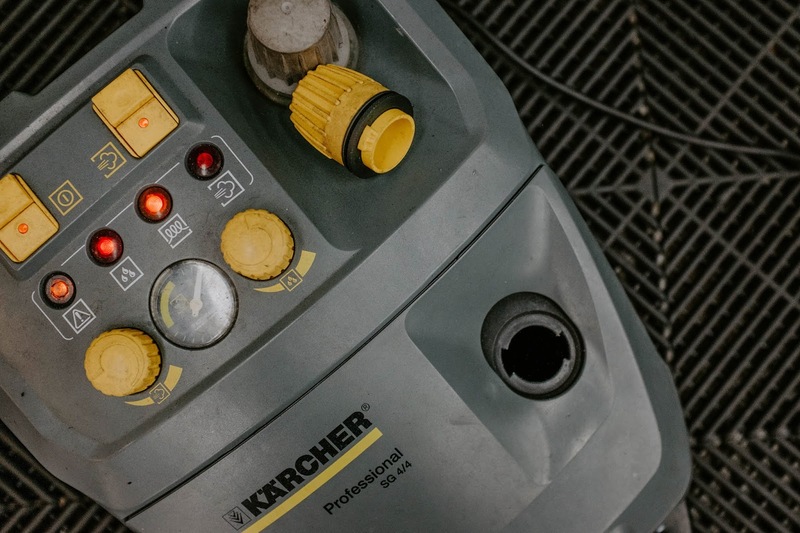 The high speed and pressure of the compressed air breaks up dirt and debris allowing for quicker, easier, and more effective cleaning! 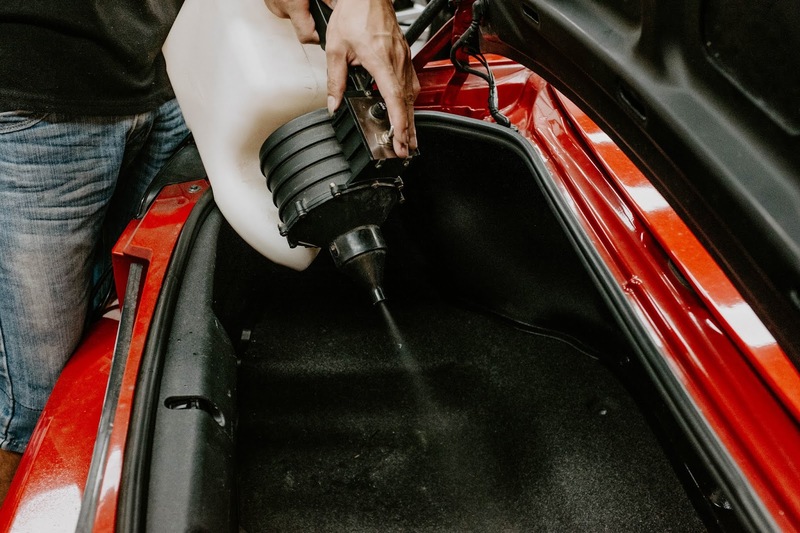 With stains and dirt accumulating within our car interior cabin frequently and faster than our homes, this process utilises a high pressure machine which helps to break apart the stain particles and dirt particles for easier removal process. This process also helps to remove bacteria and germs for interior hygenie and cleanliness from spreading through the car interior cabin! After removing germs & bacteria, it's time for the car to go through : the ANTI-MOLD process! During this process, Ozonic generation is used for old elimination. 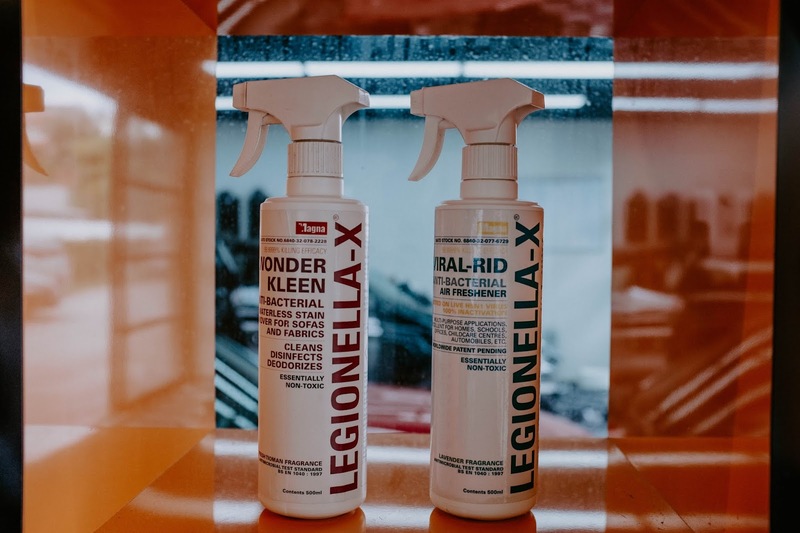 Simply because it is up to 3000 times faster and more effective than chlorine at killing bacteria, molds, cysts and inactivating virus, while providing us consumers with a purity not achievable by conventional chemicals! 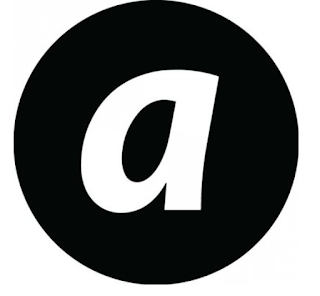 Unique to ozone is the fact that micro organisms do not build up immunity to being treated with ozone. 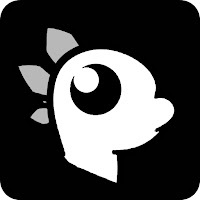 Also, Ozone is approved for direct contact with food products by the FDA as an antimicrobial agent and granted full USDA approval with no restrictions for use on organic products! Next, the car goes through : STEAM VAPORISATION & SANITISATION! In this process, stubborn stains are removed with the help of H2O flushing. 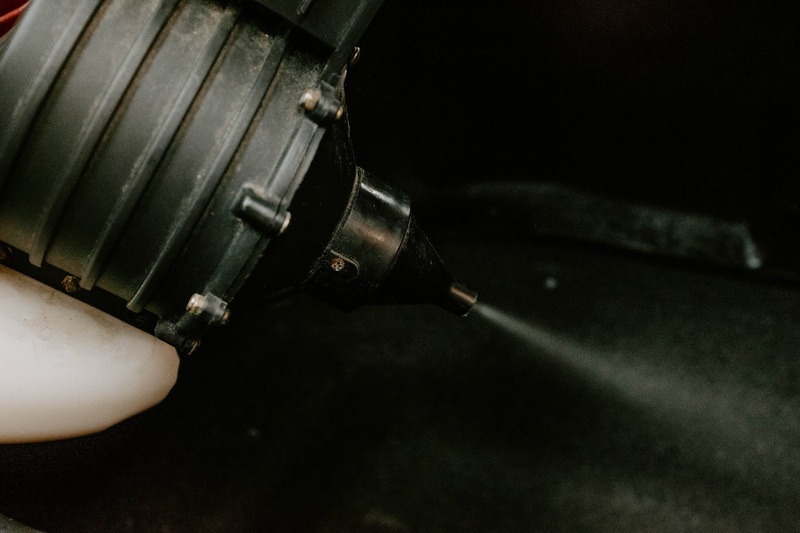 As steam works quickly, it helps to liquefy and dislodge stubborn and greasy dirt within seconds. Applying steam uses physics to clean: dirt particles heat up and expand faster than the surface under them. 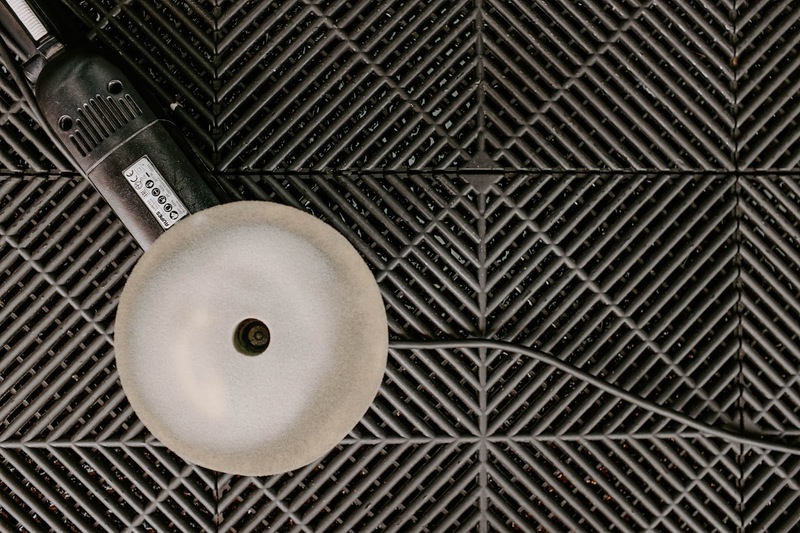 This expansion breaks their bond with the surface, allowing the dirt particles to be wiped away. Similar to how a pressure cooker works, water is heated and pressurized so it’s boiling point rises. When the trigger gun is pulled, the superheated water flashes to steam and is shot out of the gun at high speeds. 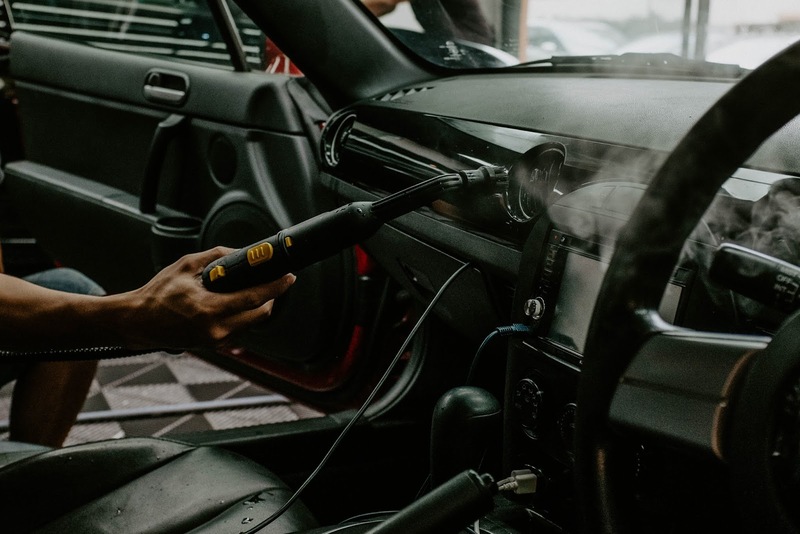 In this process, stubborn grime is broken down and the most important benefit of vaporing is that no chemical is used in the whole process - the effect is achieved simply with boiling water only! Again, absolutely 100% safe for kids/pets! What I really like about the anti-viral treatment by EA Detailer is that they use Hospital Grade Disinfectant which is Medically Certified by SGH! Do you know the agent used is also the Official Anti-Viral Products for NATO activation? Proven to be of 99.98% effectiveness against HFMD as per tested by TUV, this is the agent used in the same solution in 4 pre-school centers in Singapore and have prevented HFMD outbreak for the last 5 years! In this treatment, EA Detailer's unique water filtration system captures typical dirt, while remaining microscopic particles are caught by their HEPA Neutralizer Filtration System. This two-stage filtration combination removes nearly 100% of dirt and contaminants! 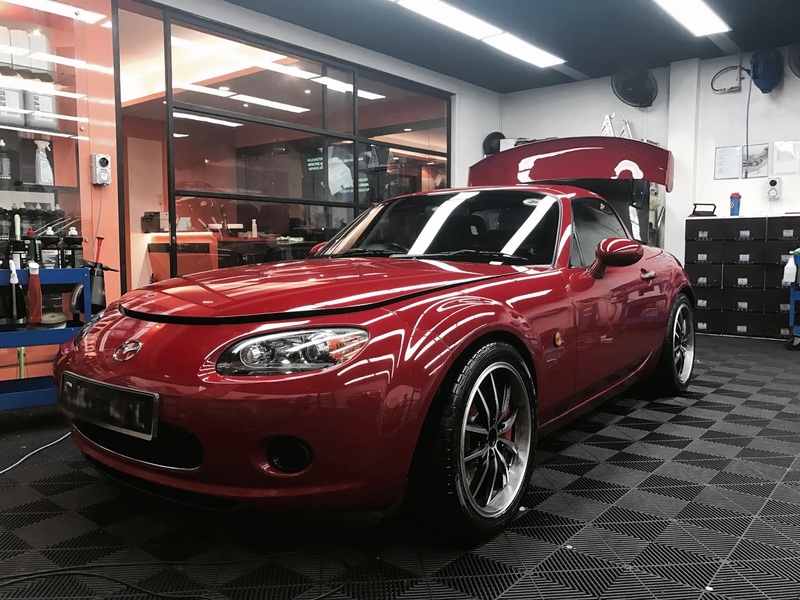 At EA Detailer, their car exterior detailing is known as the Exterior Nanoprotect90. It is catered for the more discerning car aficionado who wants their vehicles to look its absolute best. 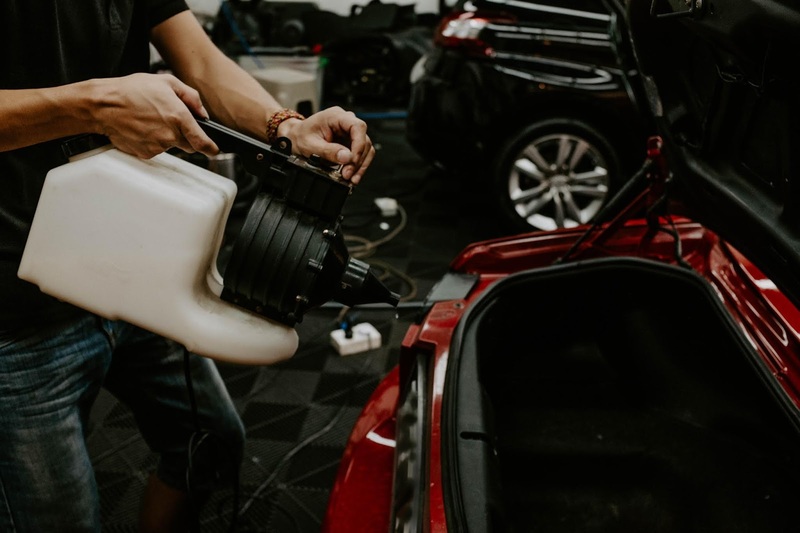 During this process, the vehicle will be thoroughly inspected - examining the vehicle’s paintwork, searching for contaminants such as tree sap, bird poo and blemishes such as swirl marks and oxidation spots caused by UV radiation. 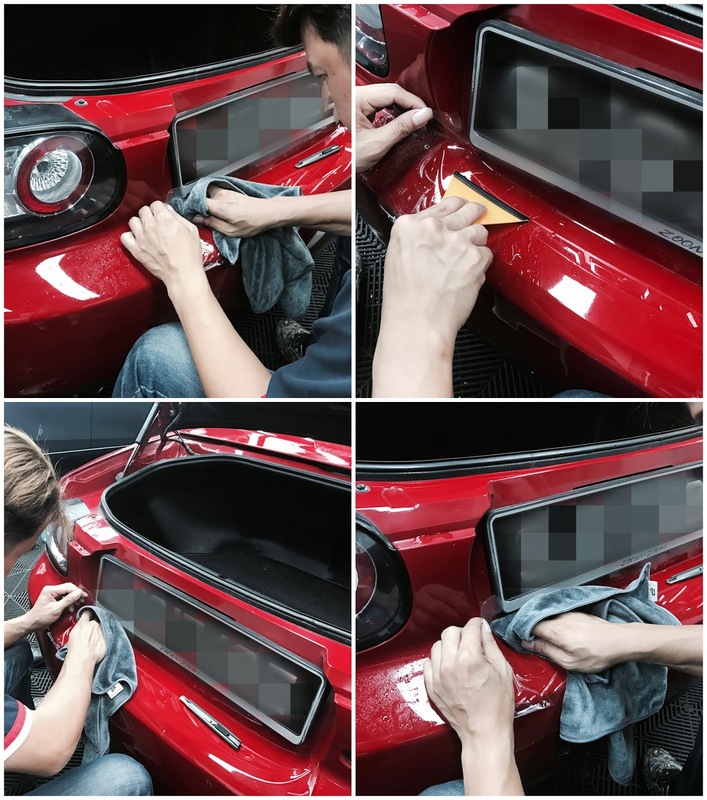 A machine compound paint correction process of polishing will be then be carried out after the initial inspection. Up next would be... ENHANCEMENT DETAILING (ENGINE)! 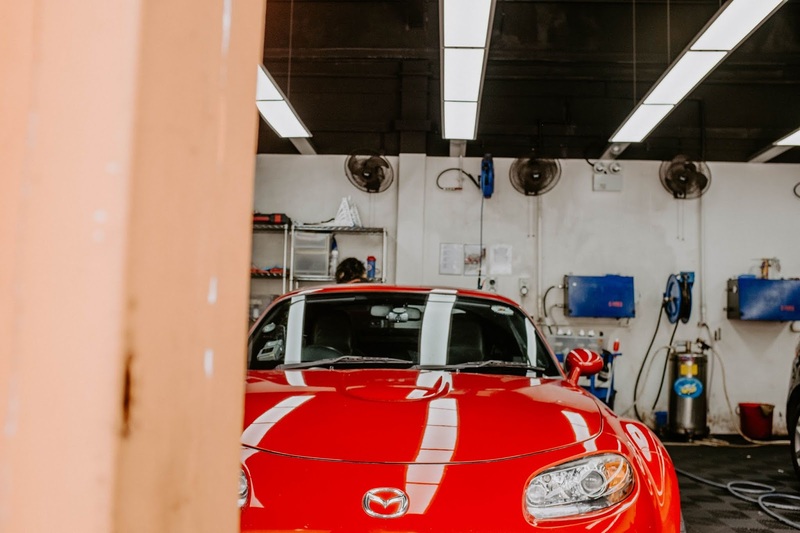 If you think that detailing the engine bay is overwhelming and potentially scary, fret not because in reality, the engine is actually one of the easiest areas of a car to care for! 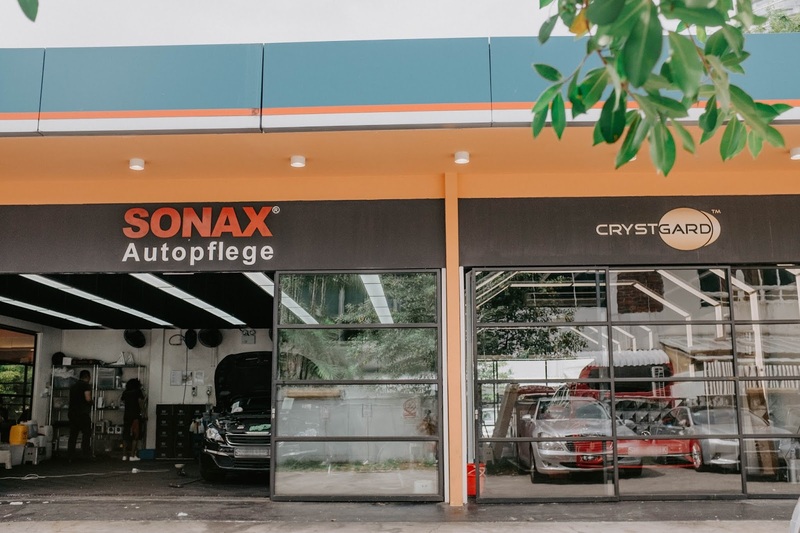 During this process, the main benefit is to prevent rust and corrosion within the engine bay and of course, cosmetic appearance is part of the reason too. Generally, the engine bay can be the dirtiest place out of the whole vehicle. Grease and dirt can be found accumulated in the engine bay, especially the rubber hose areas. Over time, the grease and dirt will deteriorate the rubber hose which can cause extensive damage to other parts of the vehicle. That's why they always say, prevention is always better than cure! AutoStrato CeraZ Ceramic Coating Series is a dual phase application premium automotive surface coating. This service is aimed at customers whose paintwork is desired to be near perfect. The Ceramic CeraZ Series is the pinnacle of paint correction that EA Detailer offer. The vehicle will undergo as many correctional stages as safely possible to achieve an as near perfect, defect free finish! This is then followed by a refining process to generate high levels of gloss and clarity. The dual phases created nanostructured particles deriving from a colloid precursor. The process takes up to 60 seconds in terms of reaction time, and there’s no requirement for heating and chemically treating the particles after development. Next up, my favourite - CRYSTGARD! 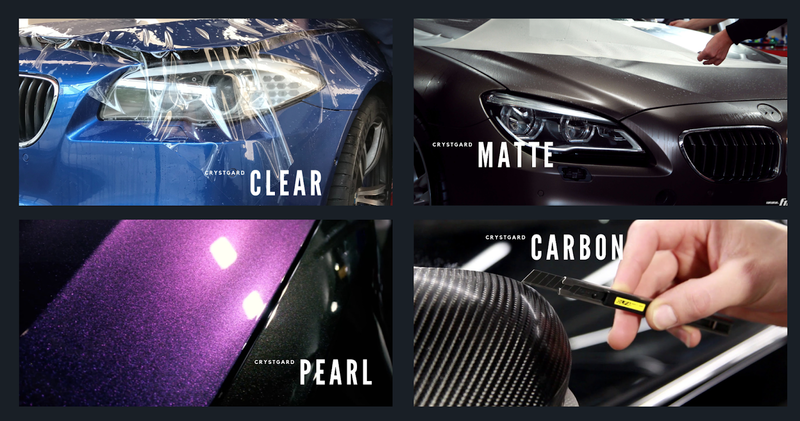 If you guys don't already know, CrystGard™is an amazing Paint Protection Film! 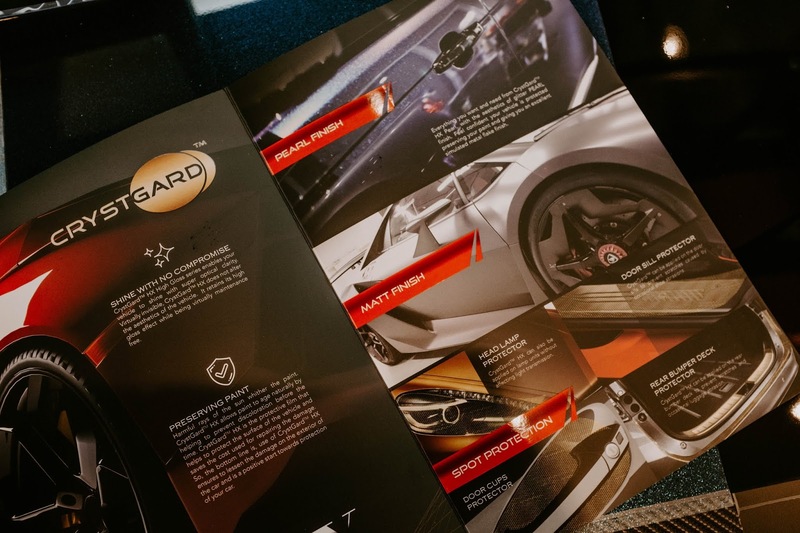 Virtually invisible, CrystGard™ improved the aesthetics of your vehicle. 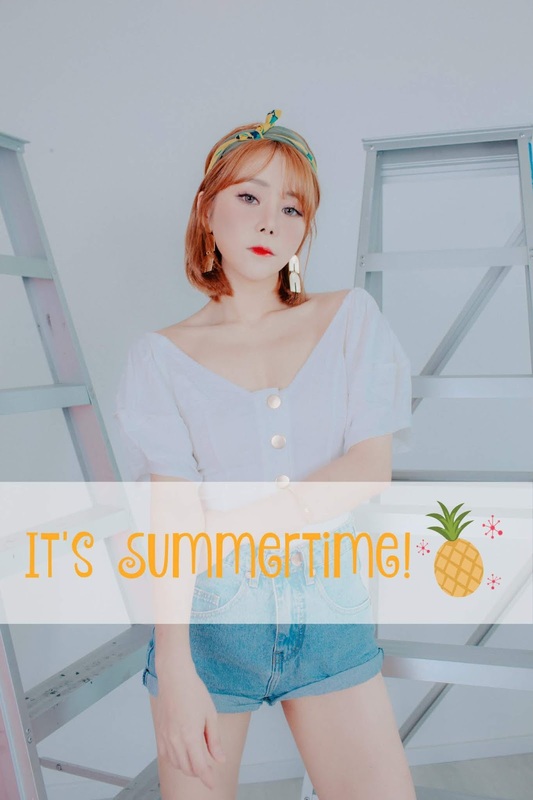 It is constructed to withstand extreme temperatures as well as high humidity. Once installed, CrystGard™ acts as a real 2nd skin protecting your beloved vehicle from scratches, stone chips and other daily drive hazards. CrystGard™ is engineered to withstand lubricants, oils, UV rays, and differentiating from competitor's brand , CrystGard™ contains an anti-corrosion polymer which inhibits rust and mold growth too! 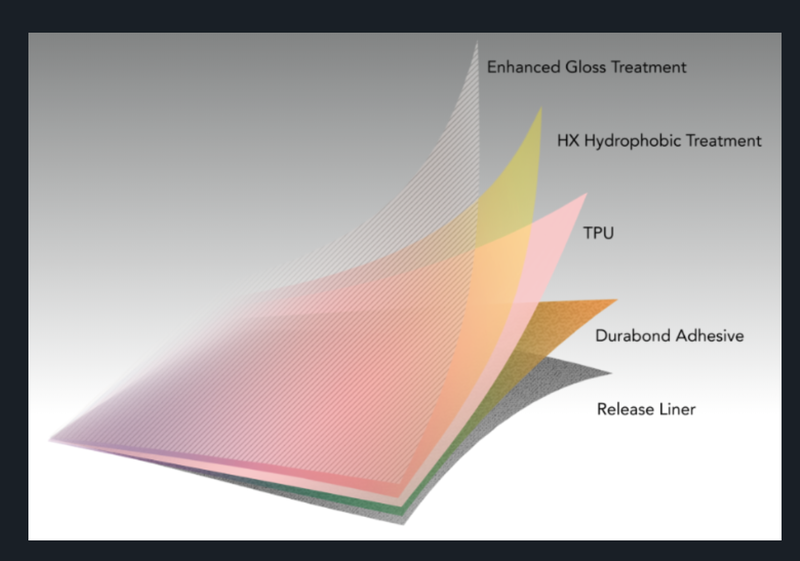 Its topcoat is also scratch resistant, and its unique self-healing properties can re-converge the surface; should it receive any scratches, through environmental heat (e.g. sunlight or engine temperature) or warm water, it will self-heal and restore its original gloss! Yes you can choose your favourite type too! 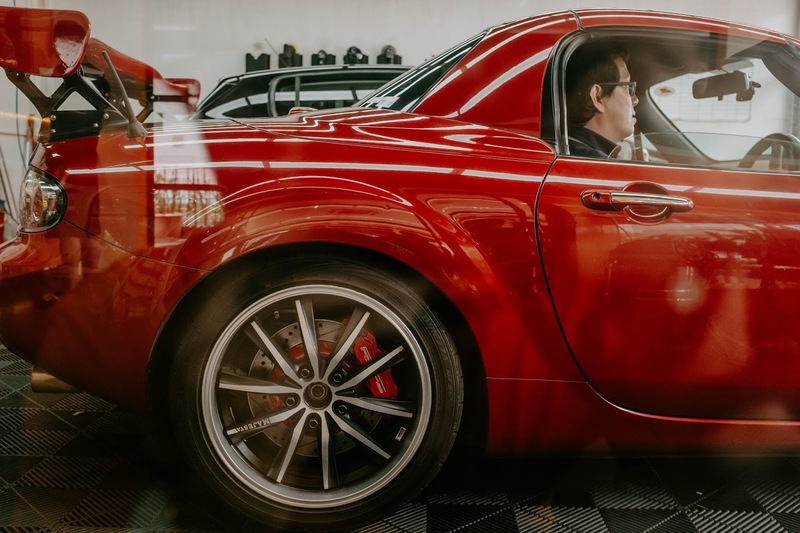 The car literally feels and looks like new and we can't believe it. Everything was done professionally and I really like that the team at EA Detailer paid absolute detail in every process and in doing every single thing. Every single aspect of the car simply looks so so good, glossy and smooth! I can't help but kept looking at the dashboard.. because it haven't felt so clean for such a long time! With the tip top service, I'll be sure to return over and over again! 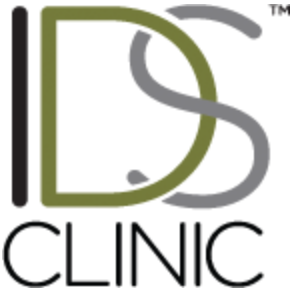 Extremely love the fact that what was explained to us was clear and the entire process was hassle-free and all communications were very professional! Best part, you are free to sit around and wait or "monitor" while the team work on your baby! 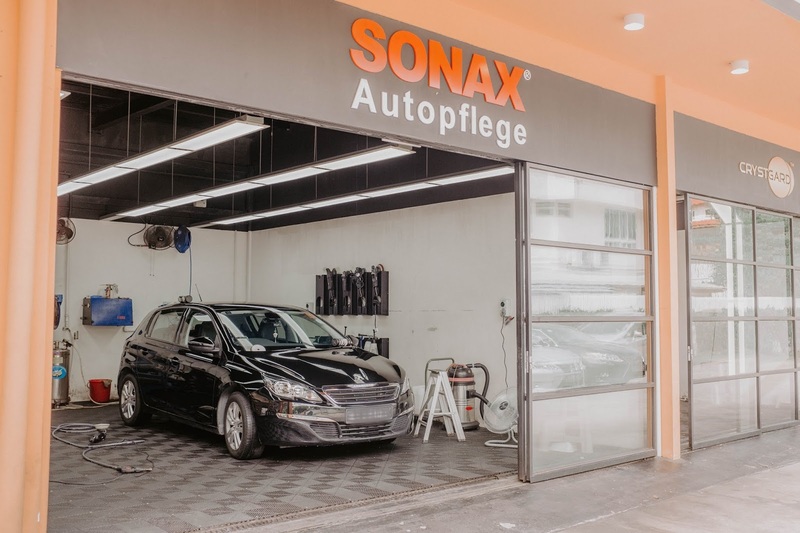 If you are thinking of where to bring your car for a good "spa" service, look no further! 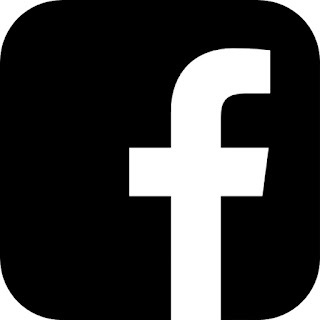 Don't forget to check out their Facebook page too!